Comprising thirteen properties in countryside settings and city centre locations, Andrew Brownsword Hotels is owned by Christina and Andrew Brownsword CBE DL who strive to create very special places that truly embody their own ethos of great hospitality. The collection includes: award-winning Gidleigh Park in Devon, 5 AA red star hotel and spa, The Bath Priory, 900 year-old Amberley Castle in West Sussex, four Cotswold properties: The Slaughters Manor House, The Slaughters Country Inn, Buckland Manor plus our latest addition - the Old Swan and Minster Mill in Oxfordshire, and stylish London pied à terre, Sydney House Chelsea. ABode Hotels are located in the heart of Canterbury, Chester, Exeter, Glasgow and Manchester. Each ABode Hotel is individual in design. 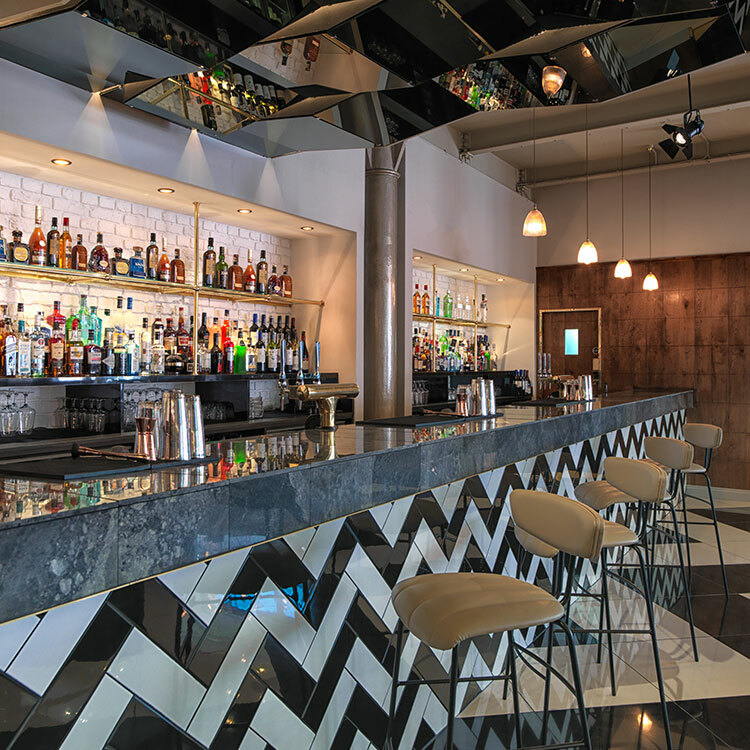 Their distinctive interiors have been designed to offer unique hotels which embrace the heritage of the building in which they are set, whilst at the same time offering a contemporary experience that reflects their city centre location. From Dartmoor and the UNESCO World Heritage City of Bath to the heart of Chelsea - destinations for any occasion. Dedicated to offering its guests the very best in accommodation, food and drink in historic city centre locations. We are proud to offer great career opportunities for those who love working at the highest level within hospitality.